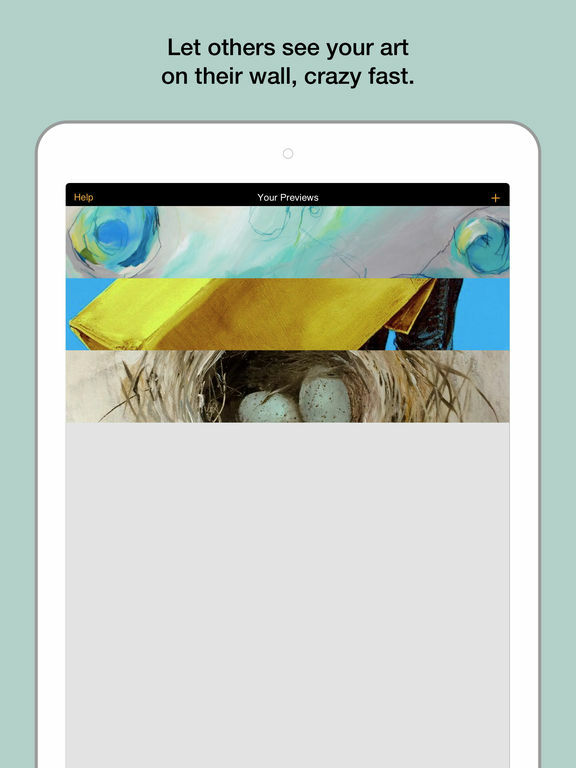 If you’re a painter, graphic designer, or illustrator, chances are you have an iPad, and you’’ve had a look through all of the different art apps available. From apps that help you create beautiful pieces to those that help you find shows to check out the work of other artists, there is a wide variety of tools and software. 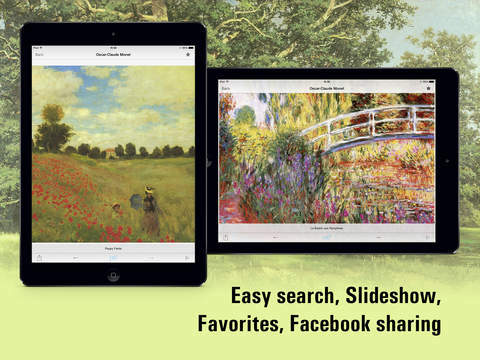 Check out our list of the best art apps for iPad. Curate App is going to blow your mind. You will use it to virtually see any piece of art, scaled correctly, on the walls of your own home, office, or place of business. Have you ever wondered what the Mona Lisa would look like in your living room? Now you can find out. 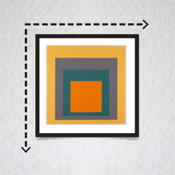 Are you thinking of buying a piece from a local gallery? Try it out in different places in your home to find the best spot. 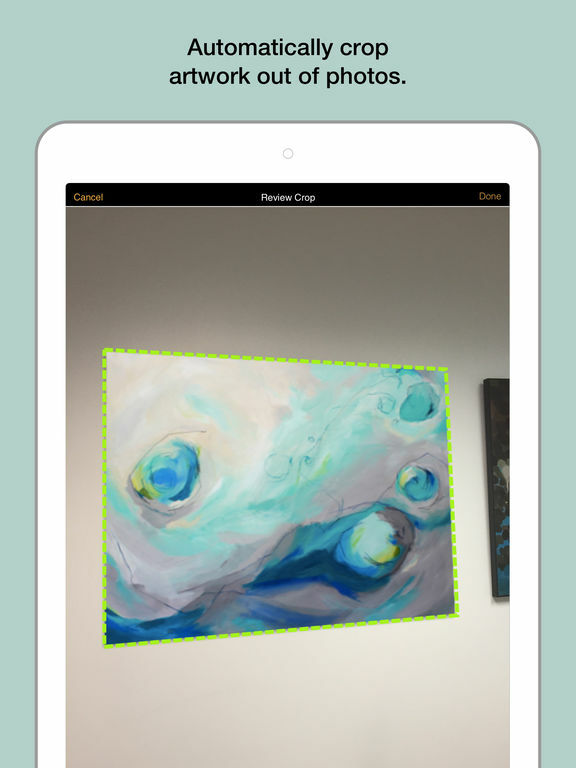 The app is easy to work with and really helps you visualize how it will work in each space. There are some features the developers could add to really make this one shine, but all in all, it’s a decent offering. 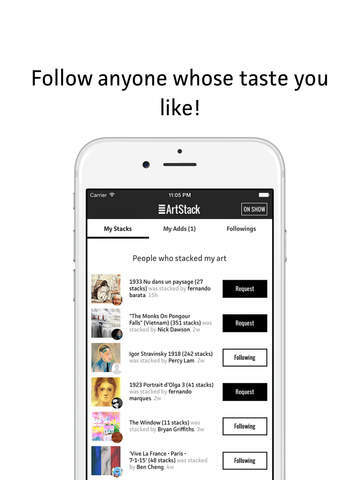 ArtStack helps you discover and share art, follow friends, and more. 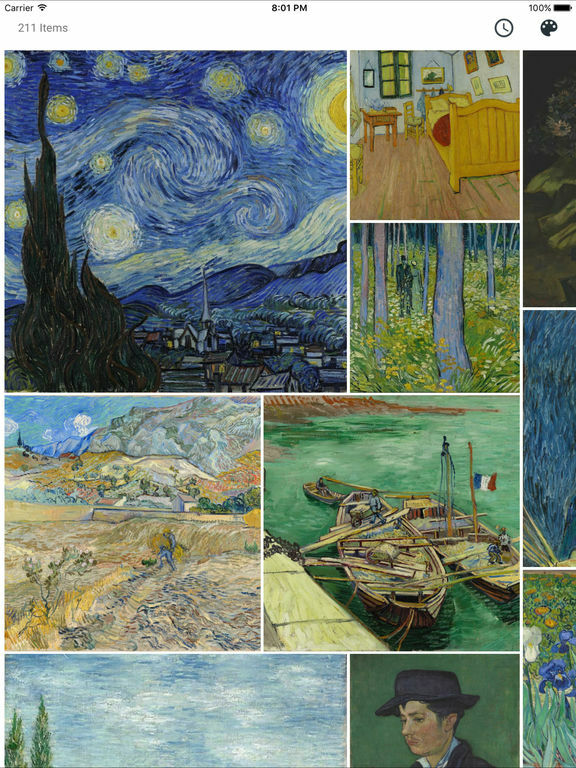 It’s an online museum with hundreds of thousands of pieces of art. You can follow other art lovers, art professionals, and friends to see what art they like, which helps you expand your own interests. 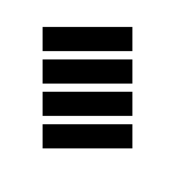 Share your own Stack, the collection of art you like. 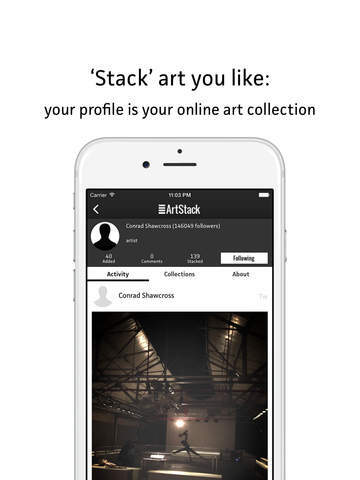 You can add any artwork to ArtStack to your own personal collection, and you can organize your own photos of art by artist. You can also watch video art and chat with friends and followers. 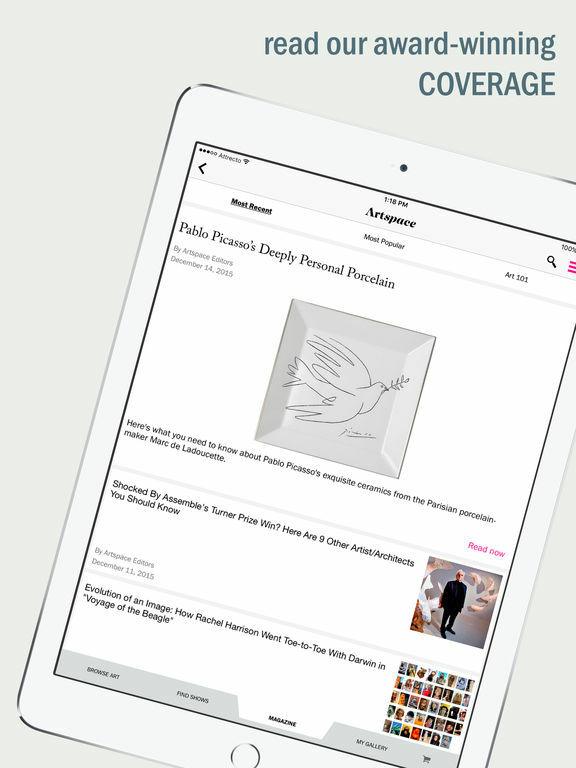 If you are an artist, art collector or art dealer then this app is a great tool for you to keep track of your entire art collection. 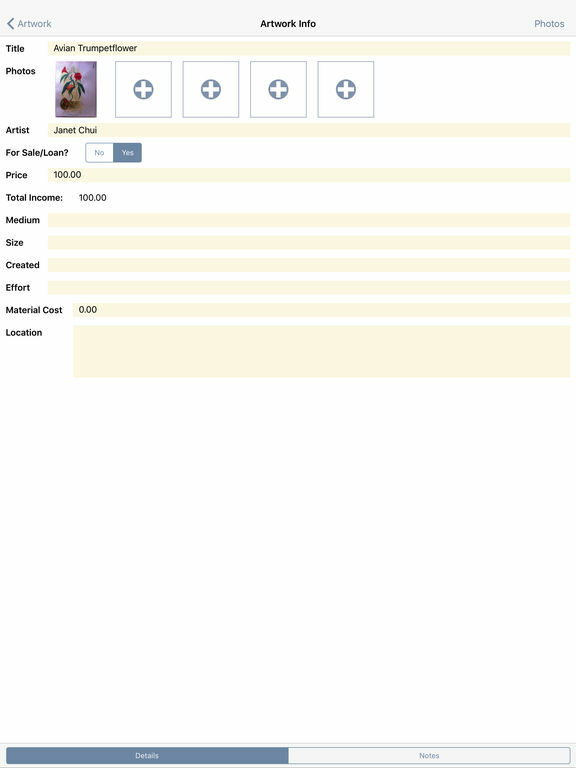 Add all of your items, view them in different modes, store details on each piece, check submissions, view client info, view income and revenue per piece, view submission history, record details of each transaction, review the stats of your collection, password protect your collection, backup your database, export options and more. This is the free version of the app and does have some limitations. There’s an in-app purchase for the full version. 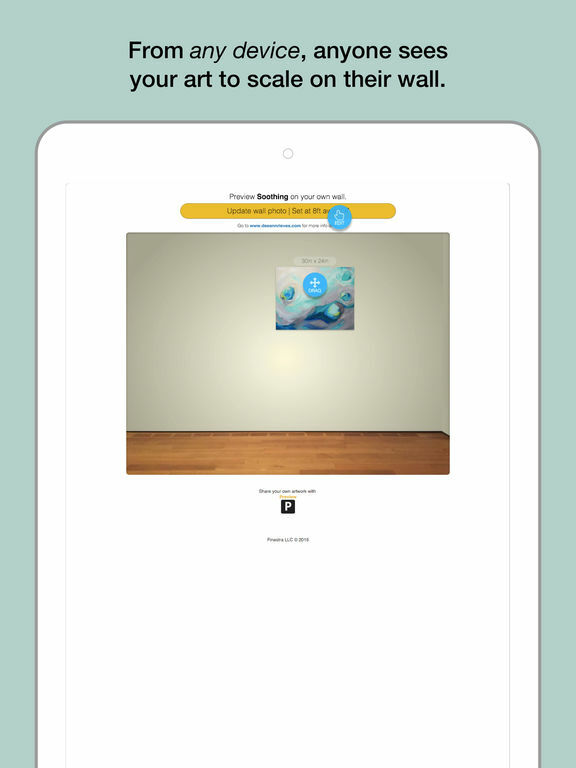 This app allows users to preview what an art piece would look like on their wall. It’s designed for both the buyer and seller in mind. If you are the artist selling your work, then this allows potential clients to see what your art would look like on their walls. Additionally, you can also link it back to your online shop or portfolio. 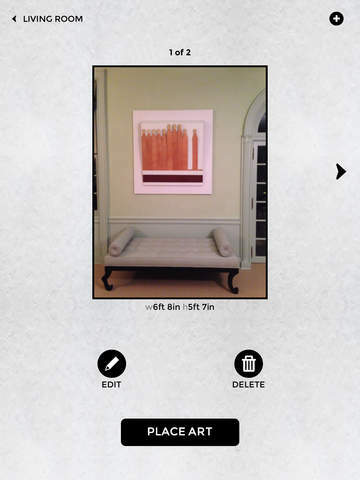 Snap a photo of the art piece, set dimensions of the photo, add extra info and create the preview. You can share these previews via social media as well. 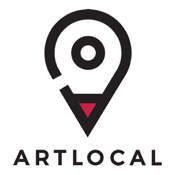 Use ARTLOCAL to discover new art, local trends, and find out about museum and gallery openings. 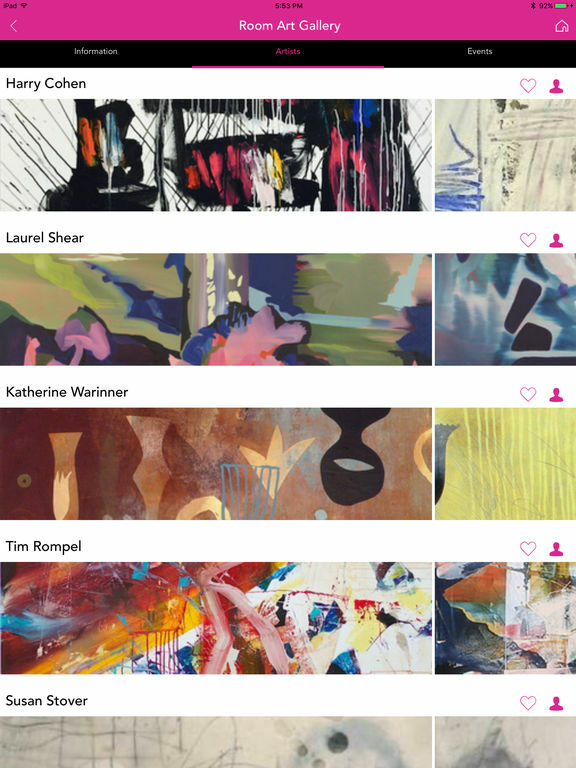 The app’s job is to connect you with local art, enabling you to visually navigate the fine arts scene in select cities. You can preview pieces from nearby museums and galleries, browse openings and exhibitions for shows, and more. 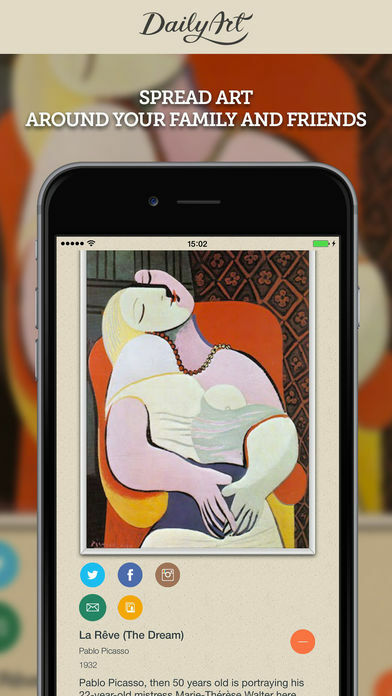 Right now the app covers art in Toronto and New York. 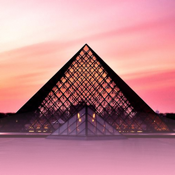 Download this app and be inspired by the culture and art in each city. 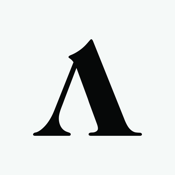 Artlyst is a guide to art events in London, UK. It’s your Guide to Art Events, Exhibition Information, News and Reviews, according to the write-up. 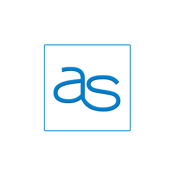 You get coverage of all of the fairs, art auctions, and mainstream events that are covered on the Artlyst website, plus GPS navigation to get you to whatever galleries you want to visit. 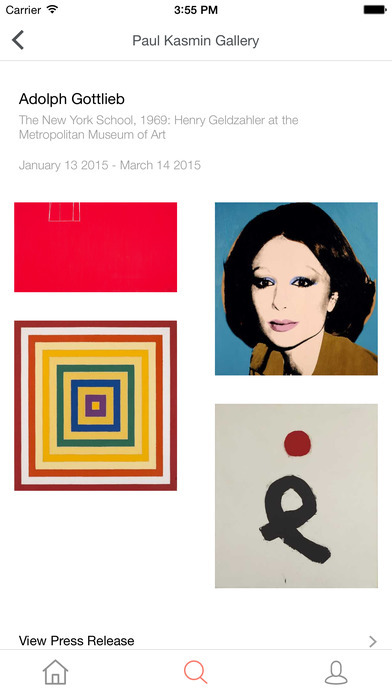 There are hundreds of art reviews and news stories every day, and the app is constantly being updated so you can stay informed on what’s what with the London art scene. There’s also the “Top 10 Must-See Exhibitions” and “10 Emerging Art” exhibitions listed daily. 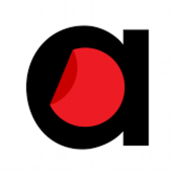 Artsnapper is a community of art lovers and artists who have come together to make art a regular part of their everyday lives. 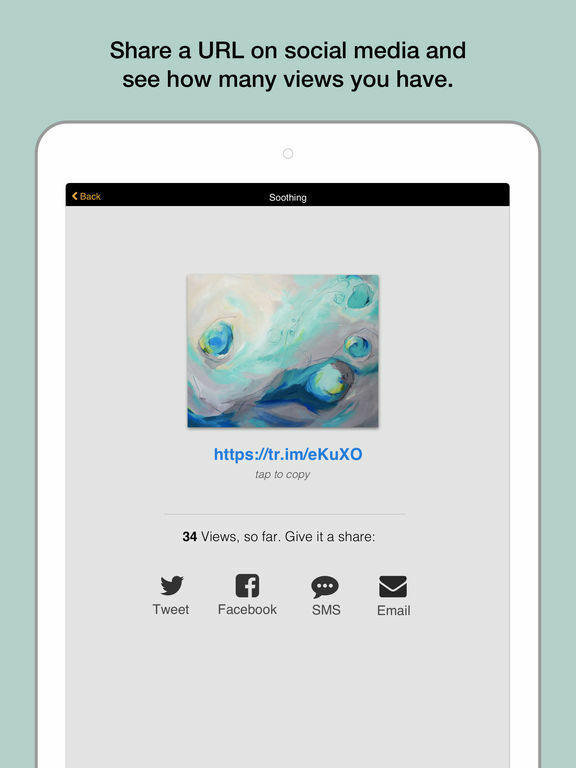 With this app you can discover art that is around you, wherever you go; share SNAPS of art that you love, what you think of it, and the art’s location; and follow art enthusiasts and artists and ask questions about art they love and art they have created. 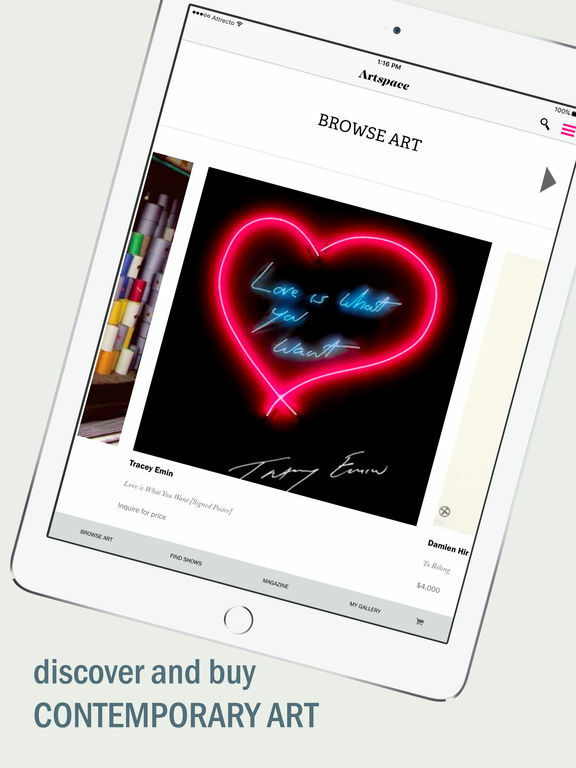 You can also easily buy art through the app. 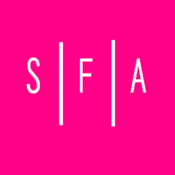 Seek Fine Art (aka SFA) is a location-based fine art search app that connects you to art in the world around you. 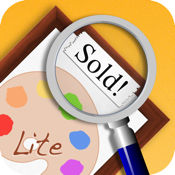 You can search by art style, artist, location, or gallery. 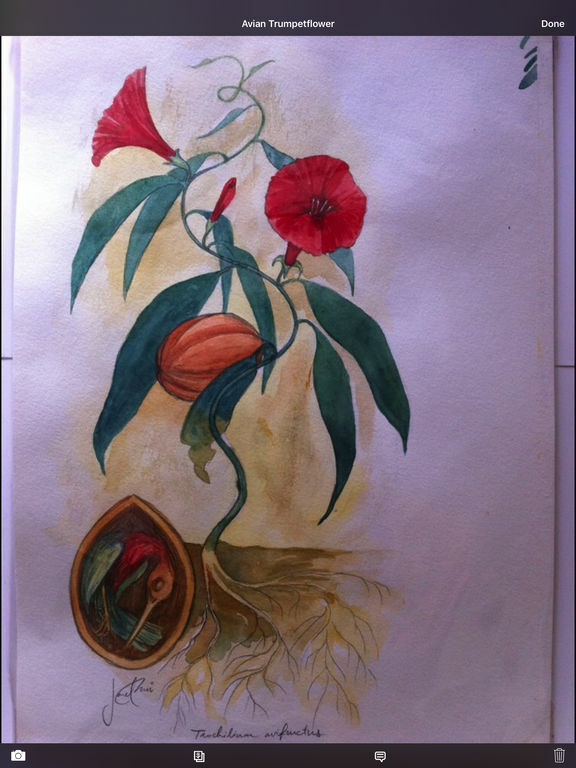 You can follow and like artists or galleries and get notifications when new works are published. The database of artists links you directly to galleries, artists, and their works where they are showing. 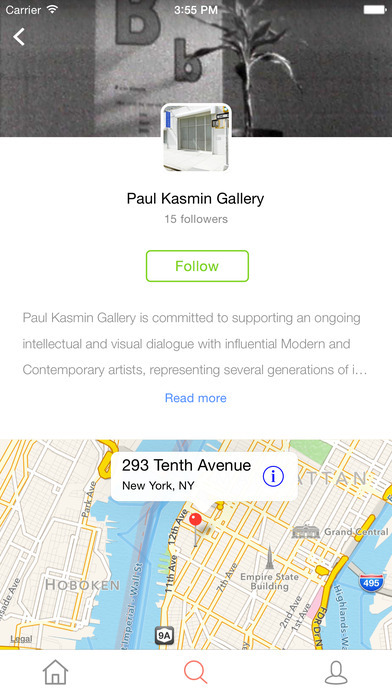 If you’re looking for someone specific somewhere in the country, or are interested in art nearby, this app can help. 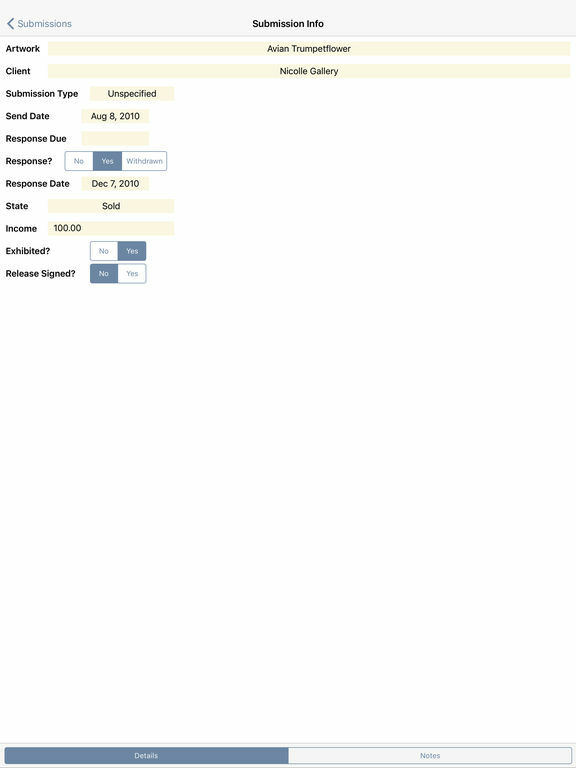 It has a great interface is easy to use, and you will wonder how you managed before you downloaded it. 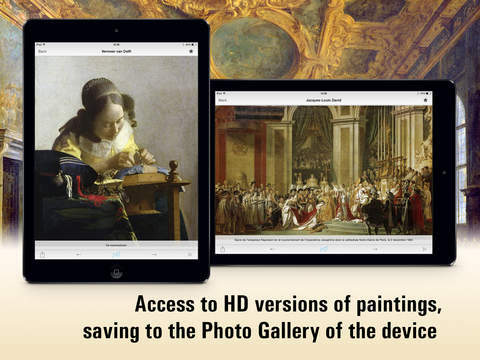 Louvre HD Free takes you on a virtual tour of the art galleries of the Louvre. You’ll see the most famous paintings the museum has to offer, like “Mona Lisa,” “Marriage in Cana,” “The Lacemaker,” and “The Coronation of Napoleon I.” You will get such features as the ability to download paintings in high-res, a convenient search function, separation of paintings by authors and genres, zoom of paintings, and a custom works filter. There are 400 paintings from artists such as Da Vinci, Vermeer, Raphael, Rembrandt, Veronese, and Jacques-Louis David. 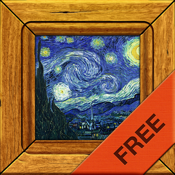 DailyArt Free is an app you will want to check out if you love art. 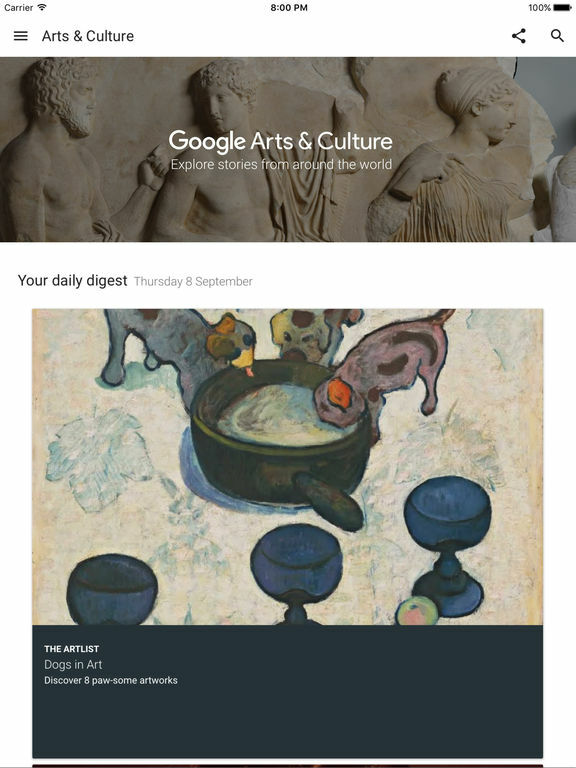 If you’re curious about certain artists or their work, DailyArt can help find out answers. You will see beautiful paintings, be taken on a trip through time, and you will enjoy an accessible, informative commentary under each painting. You’ll learn something new every day. You’ll love this one so much, you’ll wish you got more than one daily lesson a day! 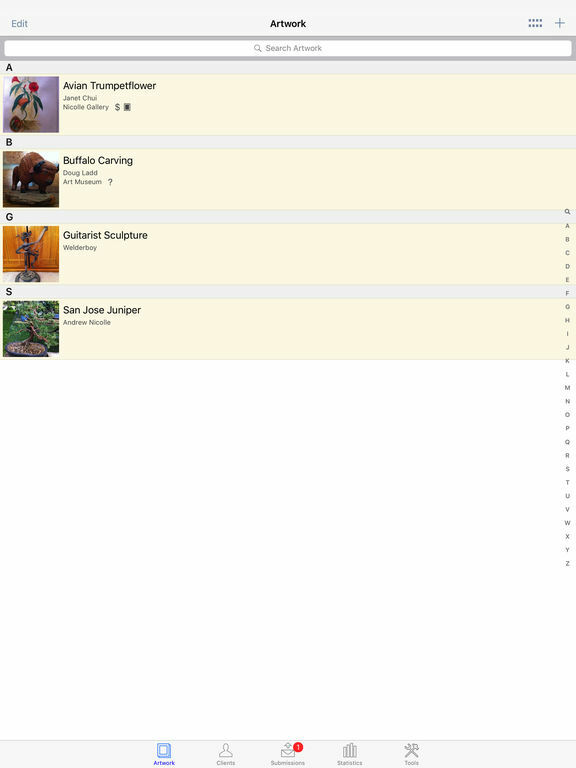 You can share favorites on Facebook and navigation is smooth and intuitive. 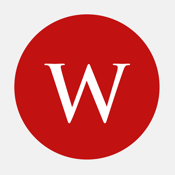 WikiArt gives you access to a huge repository of fine art. You’ll enjoy over 110,000 pieces of art from over 2,000 artists from 73 countries all over the world. The work covers centuries ranging from the 13th through the 21st. 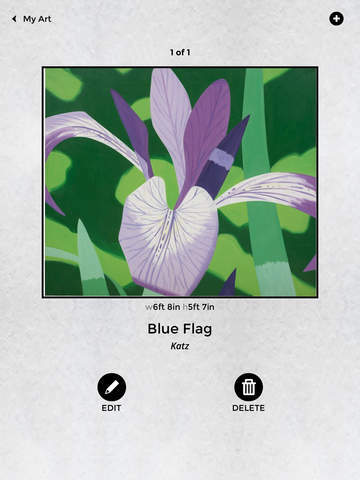 The app uses the WikiArt.org project database, which works according to wiki principles and is constantly updated. You’ll see art that is protected by copyright law in accordance with the fair use policy and art that is part of the public domain. 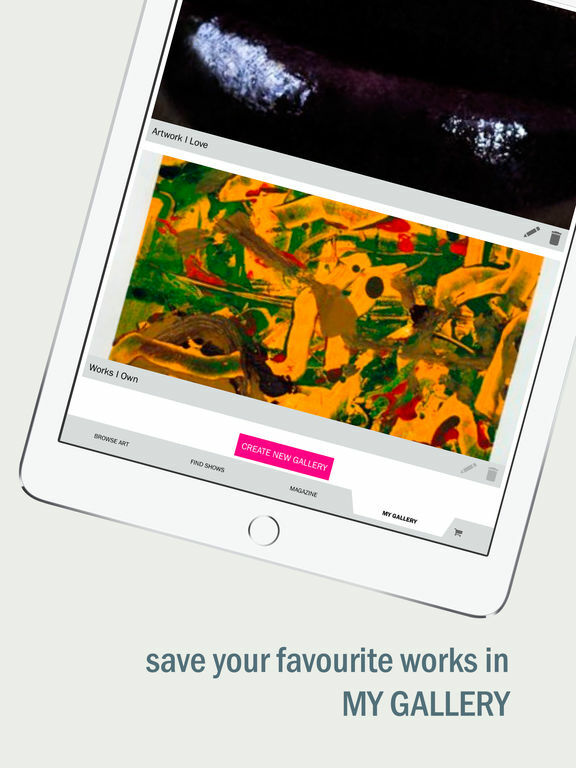 This app will help give rural or isolated art lovers and artists the ability to search out and see works without having to rely on image search sites online. 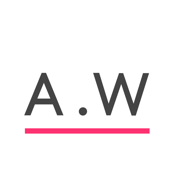 ART.WORLD makes it fun and simple to find current exhibitions going on anywhere in the world. You can right-swipe the ones you like, left-swipe the ones you don’t. See all the shows that are open in a particular city in the next seven days, and click on the images to show info like curators, artists, exhibition text, and location details. When you’re done, click on the map icon to see all of your choices mapped out. Slide each show you’ve been to in order to mark it, or to remove it. All of the shows you’ve already visited are saved as a historical archive. 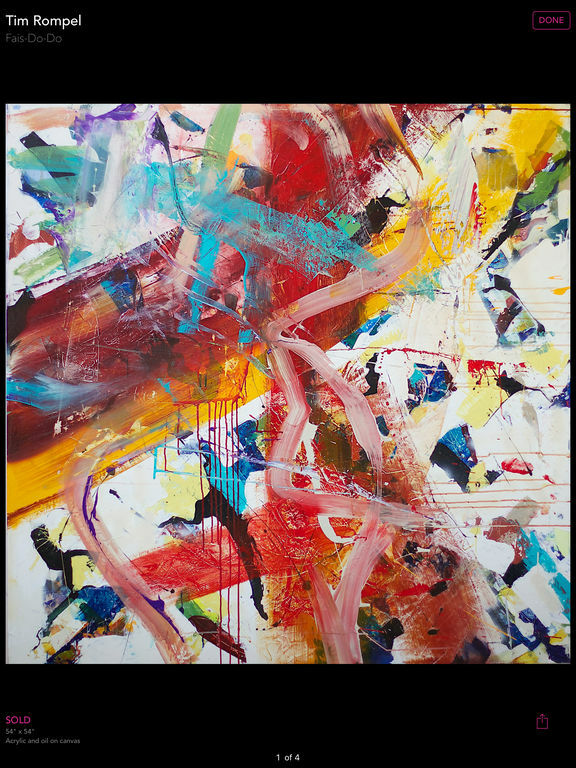 Artspace offers collectors and lovers of art to discover and buy contemporary art that you wouldn’t ordinarily have access to. 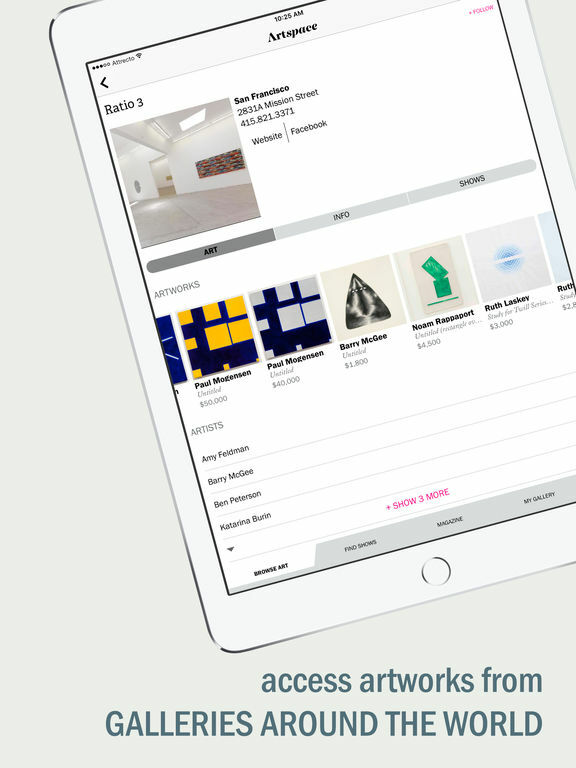 You’ll be able to browse thousands of exciting art pieces, navigate art fairs, track down the latest shows, and read the app’s coverage of pieces and shows, all in one place. You can view hundreds of pieces in every category from sculpture to prints and everything in between. Each piece comes with detailed info about the work and the artist, which allows you to learn all you need to know to confidently make a purchase. 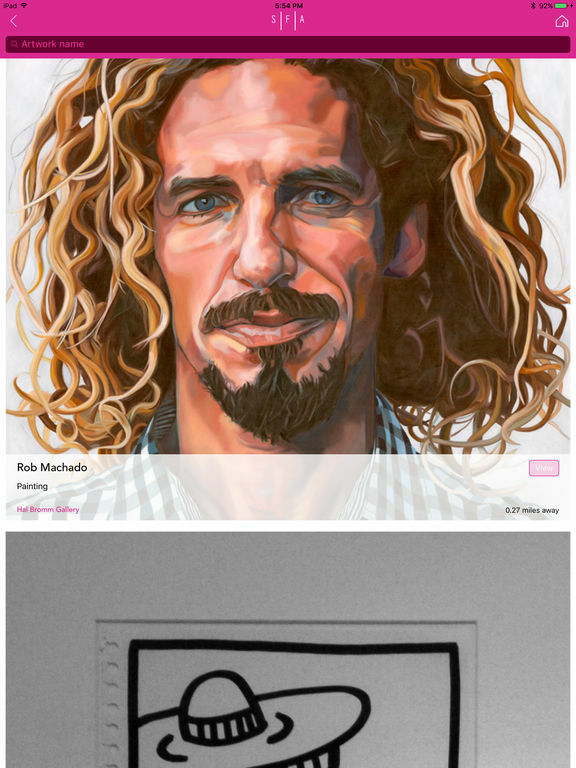 The app offers a View in My Room feature that allows you to virtually project the artwork on your wall. Landscape Art HD Free brings you works by landscape artists. 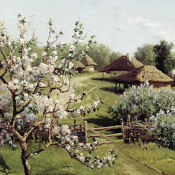 You’ll discover European and Russian artists like Shishkin, Aivazovsky, Monet, and Levitan. If you’ve a craving for seascapes, pine forests, fields, or skyscapes, you’re sure to find something to your liking. You can get emails of HD versions of any image if you want a copy for yourself. 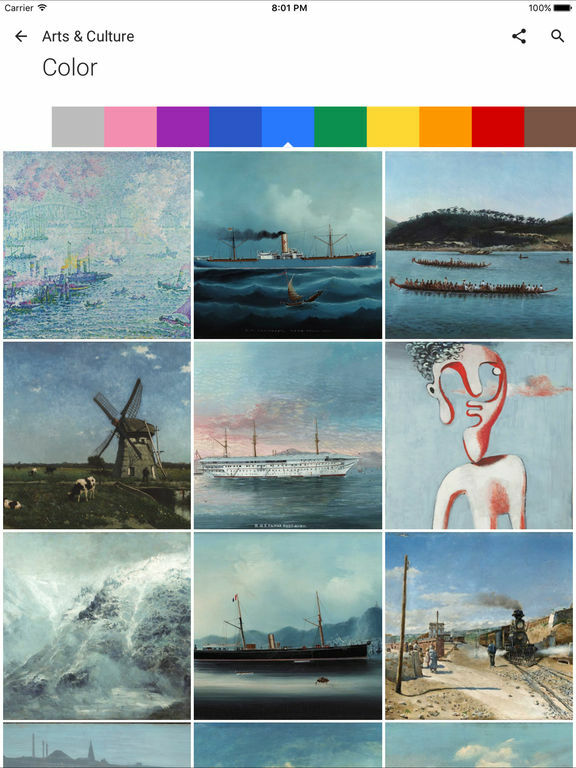 Features include 187 of the best landscape paintings by over 100 paintings and the paintings are separated according to time of year, artists, genres, and styles. You can mark images as favorites, create a slideshow, and send pictures you’ve downloaded via email. 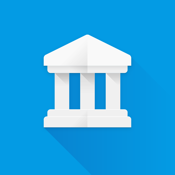 Arts & Culture offers artifacts, artwork, and more from over 1000 archives, museums, and other organizations from all over the world, brought together by the Google Cultural Institute. 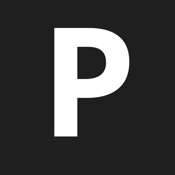 They bring their collections and stories online for you to enjoy. You can explore pieces by time period and color, learn about the stories behind both well-known and more obscure pieces, and take panoramic tours of hundreds of heritage sites, landmarks, and museums. You can also zoom in so that you can view the pieces at the level of brushstrokes.